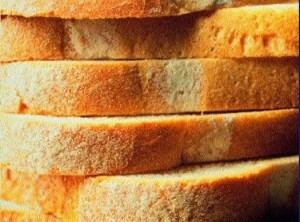 Community Blog - Blame it on the Bread? Blame it on the Bread? 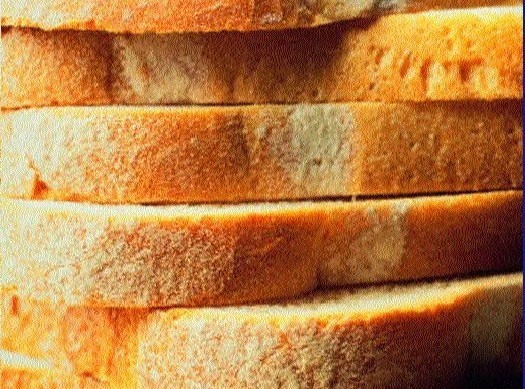 These days bakers, or rather bread manufacturers, add all sorts of ‘healthy' additives to bread. Which is probably why so many of us are turning our noses (or stomachs) up and saying no to the over manipulated buns baked in British bakeries as wheat intolerances and Candida-related illnesses flourish. Our nations bread is hurting us more than ever and the primary reasons for this are the process of making bread has changed significantly in the last fifty years with recipes becoming ever more complex. The vast majority of bread manufacturers no longer allow dough to ferment during processing. It is this crucial step which allows the nutrients in the dough to transform and become more digestible for our bodies to absorb. Instead, more yeast is added to quicken the rising action. Also enzymes are added to bread acting as processing aids to ensure it stays fresh for one week as oppose to a couple of days without additives. The bad news is enzymes are not classed as ingredients and they do not have to be listed on the label. Also fertilisers, pesticides and fungicides used to grow the wheat are unlikely to ever be seen on a packaged good. It is the old style bread, made simply with flour, water and yeast and crafted by gentle kneading and long fermentation that would make up the unrefined carbohydrate portion of a good diet. So blame those bloated tummies on the processed stuff and start making your own. It can be really easy - try the organic, yeast-free bread on our recipe page.